Ayurveda the science of life is the most ancient and oldest Healthcare and cure system for life as well as longevity in the universe. 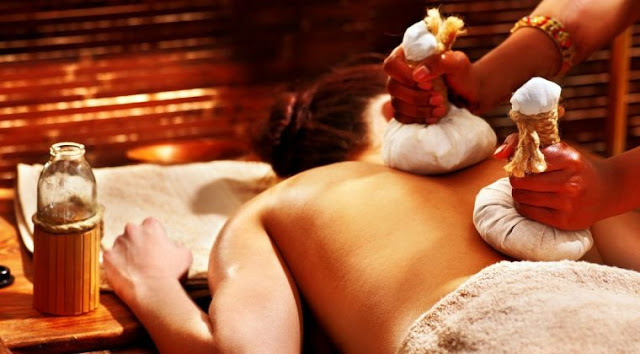 Ayurveda was born in India about 5000 years back and it combines the medical as well as philosophical thought process. Ayurveda is the only science in the world which can balance our body physically, mentally, spiritually for the progress of mankind. Ayurveda is a holistic system and unique branch of medicine which offers a complete diagnosis based on body humours called Vatha, Pitha and Kapha and how to keep it in balance. 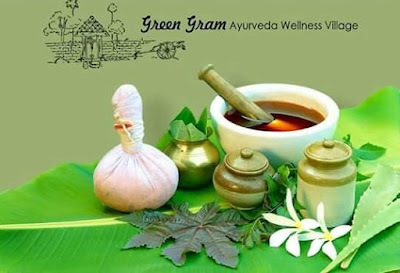 Kerala is one of the states which follows this holistic life science with absolute dedication and passion.Green gram wellness village provides one of the superior and Best Ayurvedic Treatments in Kochi. The boon of GWV is its natural rich greenery and a climate that is ideal for treatment.The treatment area made as per Vastu Shastra on the banks of river Periyar flowing 365 days of the year.GWV offers an all natural herbal plantation mostly self-grown organic vegetables.The construction is eco-friendly & in harmony with nature.It's cool & silent atmosphere ideal ( only place in the earth while raining 24 to 28-degree temperature is maintained)for curative and restorative therapies selected by vaidyas as per individual prakirthi.Due to the maintained temperature in GWV during a monsoon on the banks of the river the moisture in the air and the surface of the skin , the highest potent of herbs are absorbed faster and efficiently during this time of the season.Our experienced vaidya & therapist magical fingers work wonders during this season and cure diseases miraculously. Varshakaala Arogya 7 & 10 days. 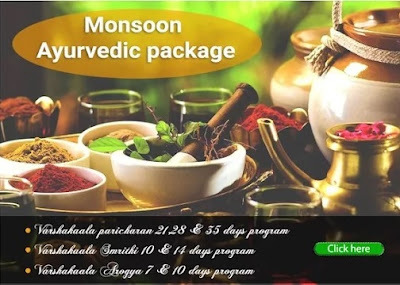 Green Gram Wellness Village, Kochi is an initiative of Kerala Vaidyashala which is now offering the various benefits of Ayurveda with and special kind of packages as well, so by approaching Kerala vaidyashala you can get the Best Monsoon Ayurvedic Packages in Kerala.